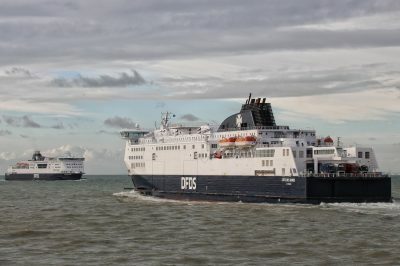 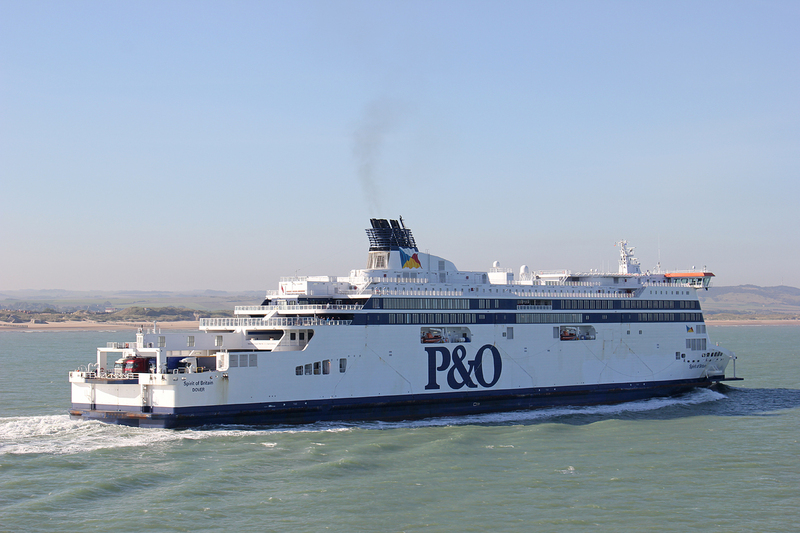 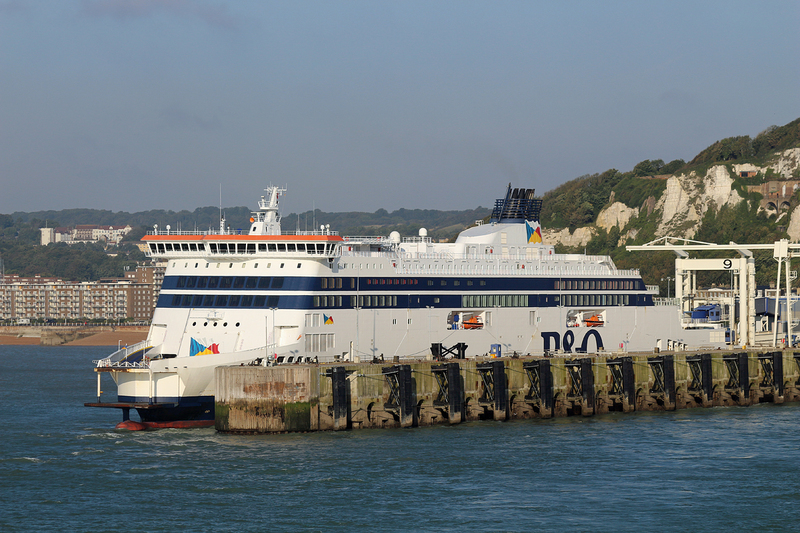 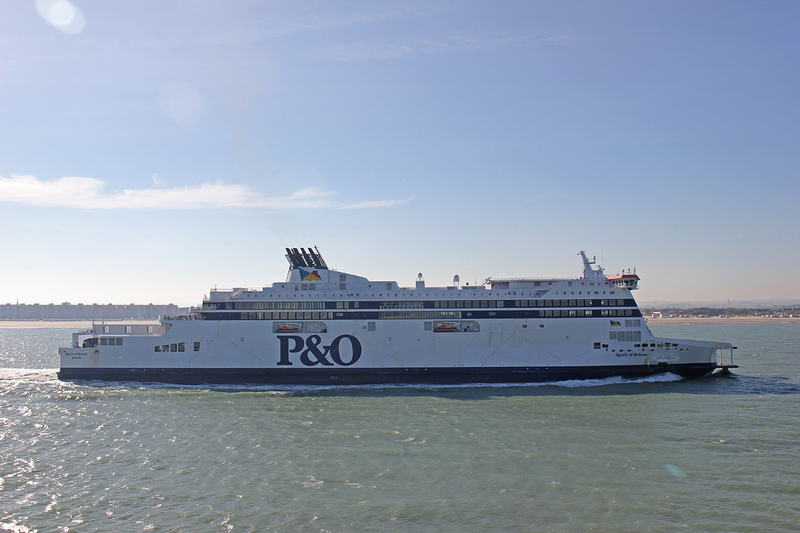 On the 1st September it was announced that DFDS had struck a deal with MyFerryLink workers and Groupe Eurotunnel to release the Rodin and Berlioz. 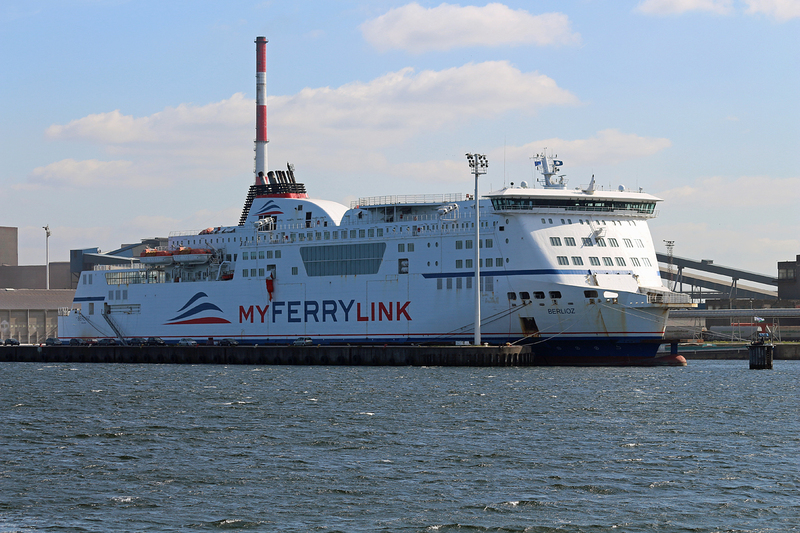 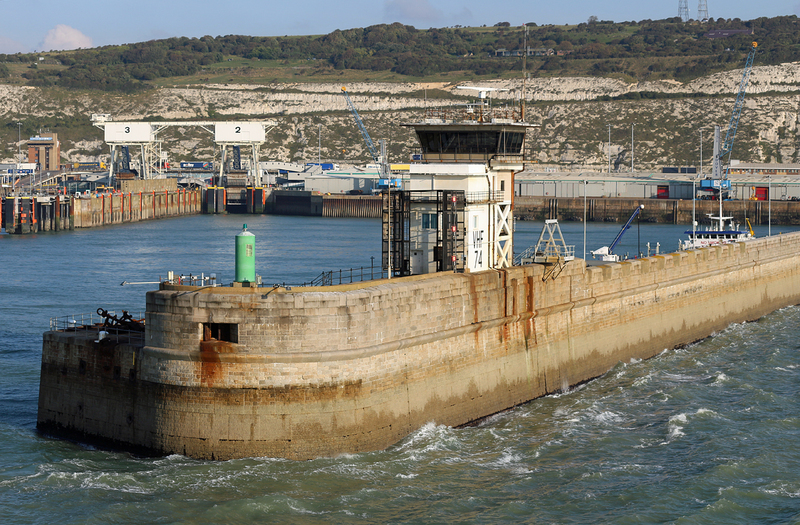 The former MyFerryLink ships had been under occupation by some of the operator’s workers since the end of June in protest at the loss of jobs. 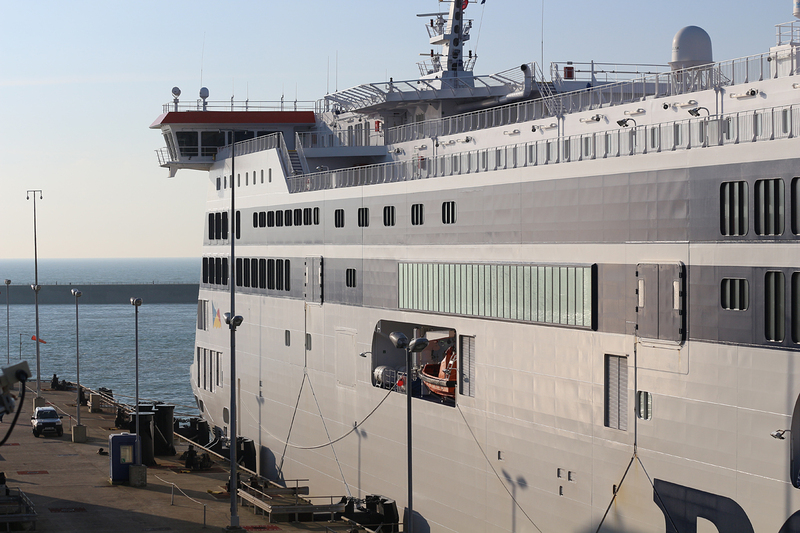 As part of the agreement DFDS committed to employ 202 former MyFerryLink staff in its French organisation. 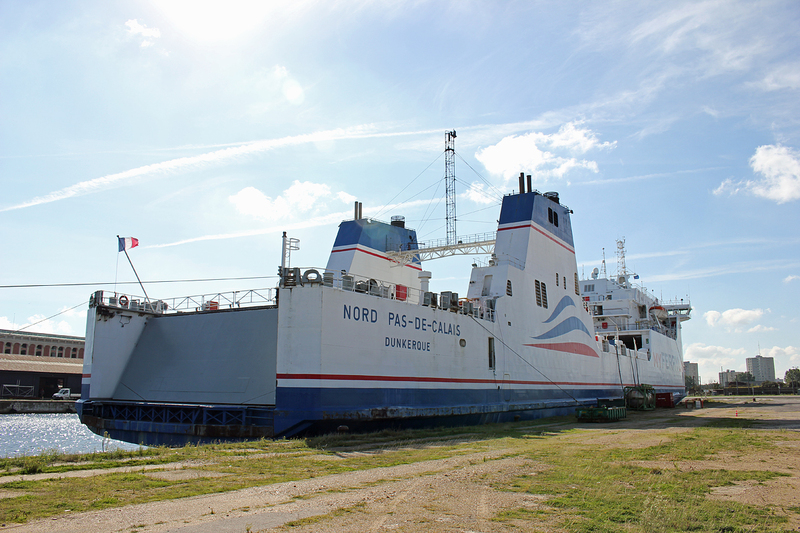 The Rodin was finally towed to Dunkerque on the 13th September followed by the Berlioz on the 14th September. 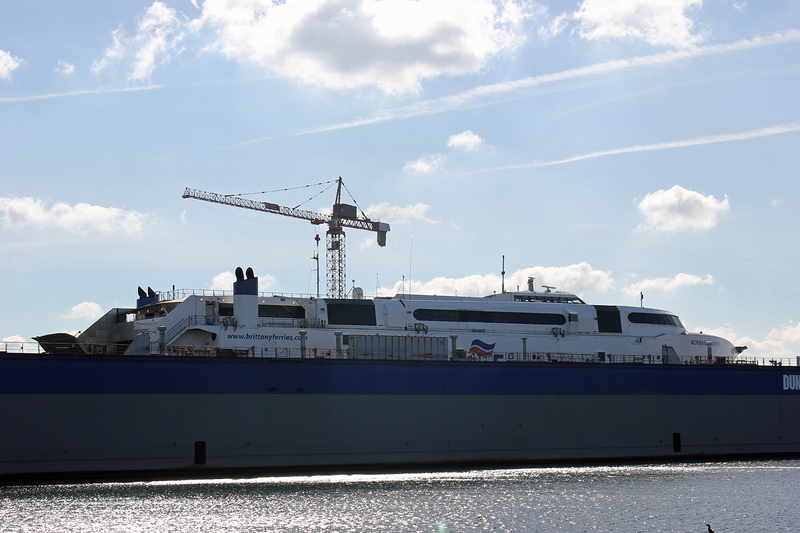 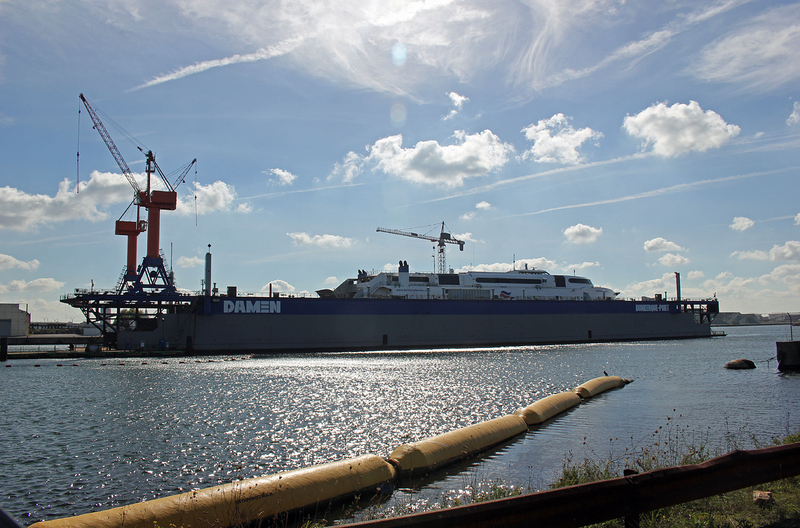 The vessels were handed over from Groupe Eurotunnel to DFDS at Dunkerque on the 15th September. 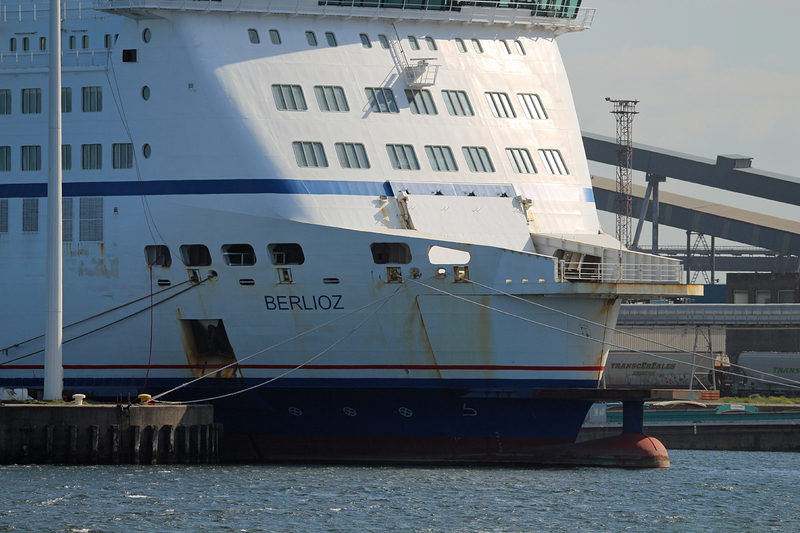 Whereas the Rodin had been berthed close to the DFDS ferry terminal at Dunkerque West the Berlioz the Berlioz was to be found in the commercial port towards Dunkerque East.